Hey there! 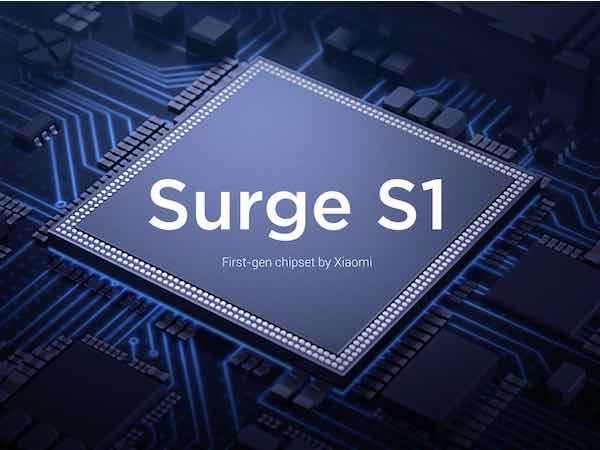 Meet the Surge S1, Xiaomi’s first in-house chipset. 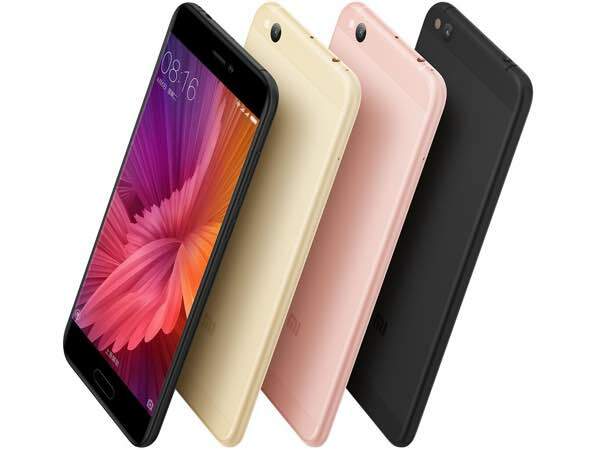 After months of speculations, Xiaomi, the Apple of East has finally unveiled the Mi 5c. The specialty of the handset is the inclusion of the company’s first in-house Surge S1 chipset. 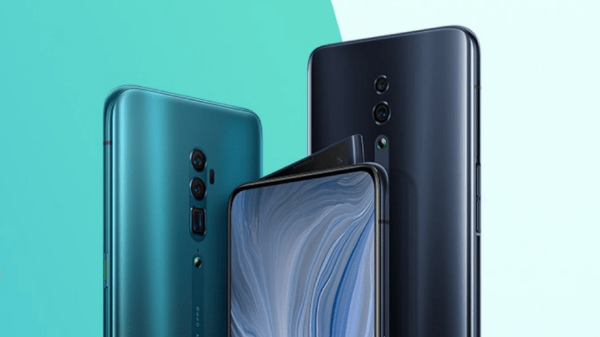 The Surge S1 which is a result of Pinecone’s (Xiaomi’s subsidiary) research is a 64-bit octa-core chipset built on the 28nm process with 4 ARM Cortex A53 cores clocked at 2.2GHz and the rest clocked at 1.4GHz. There's a MaliT-860 GPU to take care of graphics. Although it is claimed to offer “superb graphics performance in gaming and 4K video while using up to 40 percent less power than the last-generation Mali GPU,” it remains to bee seen if the chipset manages to deliver what it claims. As per the phone itself, it boasts an all-metal unibody design measuring 7.09mm in thickness and 135g in weight. It features a 5.15-inch Full HD display with 550-nit maximum brightness. As mentioned earlier, at the heart of the device is the in-house Surge S1 chipset teamed with 3GB of RAM and 64GB of onboard storage. A 12MP primary camera along with an 8MP shooter at the front take care of the imaging department. On the connectivity front, the handset offers support for 4G VoLTE, Wi-Fi 802.11 ac, Bluetooth 4.1, GPS, and USB Type-C. And yes, there’s a 3.5mm audio jack. The device is currently available only in China and is priced at CNY 1,499 (approximately Rs. 14,573).